Although fashion has become a central part of our daily lives, not everyone has the time to constantly keep up with the latest trends. 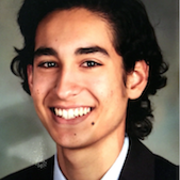 FASHIONOSTRA aims to solve this issue. 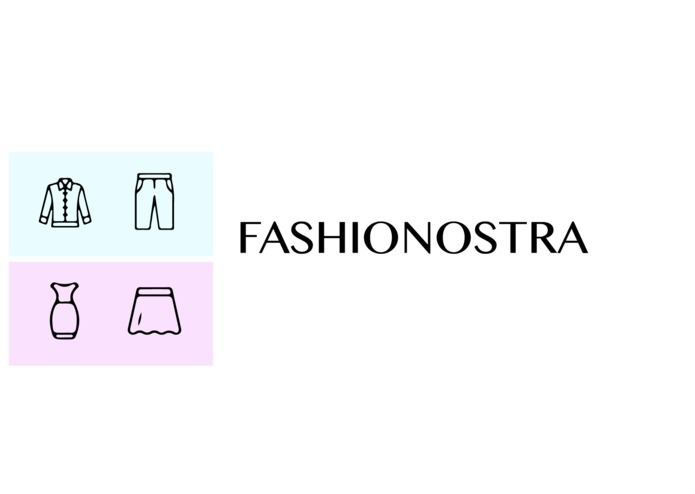 FASHIONOSTRA is a smart closet that utilizes Google Vision API in order to recognize and sort clothing articles as well as provide important trend forecasts for those items through the Google Trends API. It also has an Outfit Of The Day feature that selects an outfit from the user’s closet based on various trends in the region and time of year. Users are free to add items to their closets and can do so through any platform. For the backend, we used python and were able to let the Vision API communicate directly with the Trend API in order to quickly compile data about a user's clothes. For the front end, we desired a simple, clean, no distractions layout modeled after a clean closet, utilizing HTML, CSS, SQL, and PHP. Our main challenge was creating an intuitive front end layout that would not overcomplicate the vast amount of data provided to us through the back end. We're very happy with how the theme of the website turned out. We desired a very minimalistic look, focusing purely on the clothes and more specifically, which clothing our mix of API’s suggested to wear for the day. We learned a lot about integrating APIs into our code, but the biggest learning experience was finding out the importance of communication and sharing throughout our initial build of FASHIONOSTRA. We were very surprised with how much data we could utilize through API’s and found it difficult to make use of 100%. The next steps for FASHIONOSTRA will be a personalized login system, improved integration with python Flask, and an increased number of data points for determining the next outfit of the day.